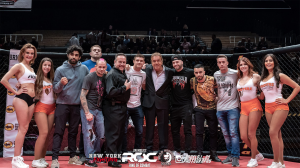 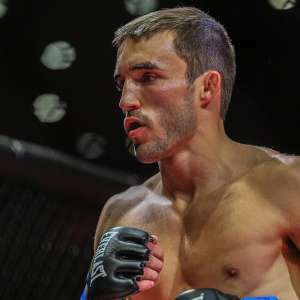 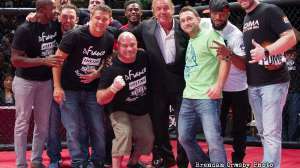 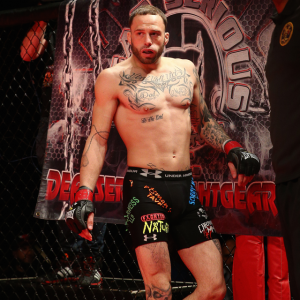 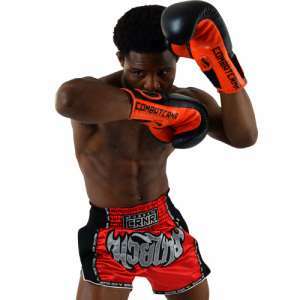 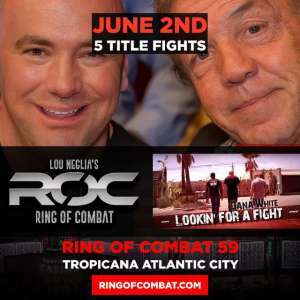 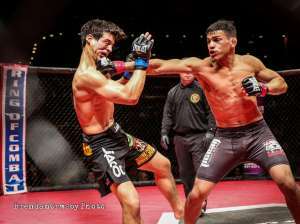 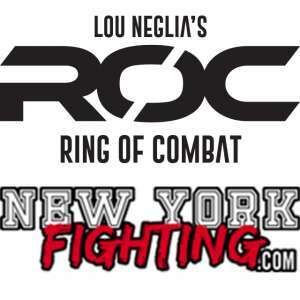 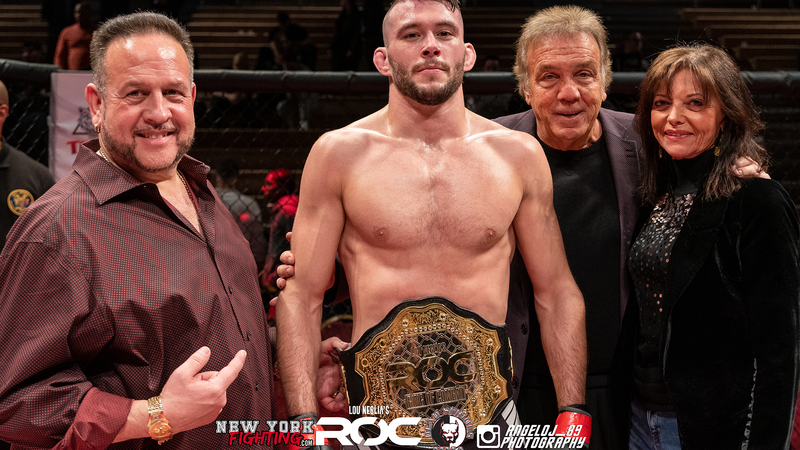 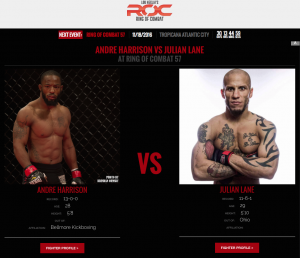 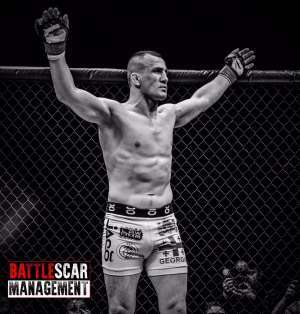 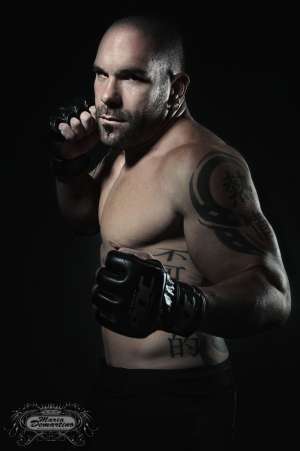 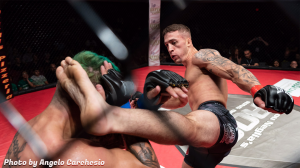 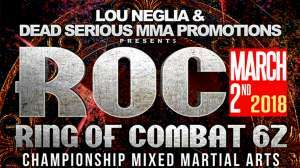 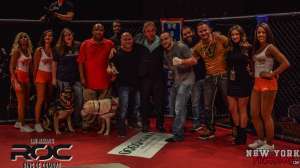 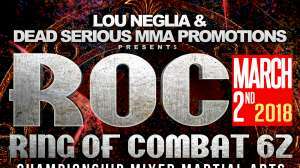 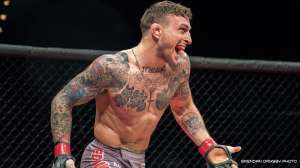 Updates | Lou Neglia's Ring of Combat | Next Generation of Mixed Martial Arts! 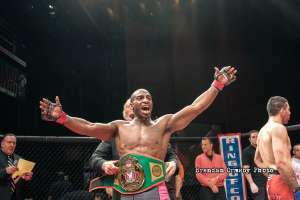 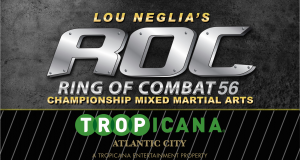 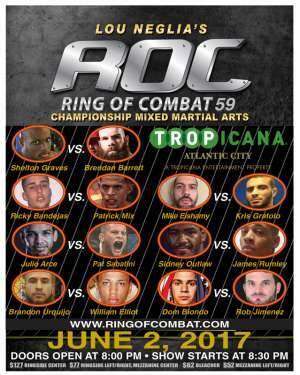 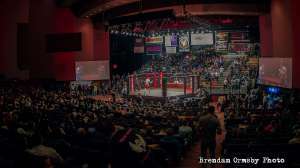 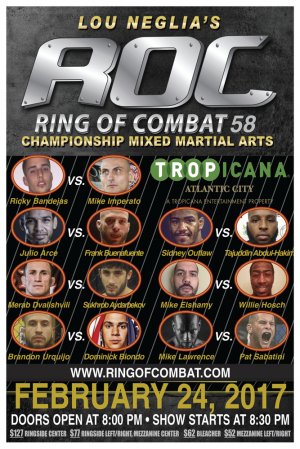 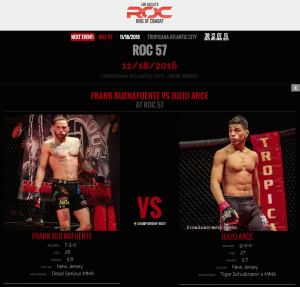 In typical fashion, it was another SOLD OUT event this past Friday night when #ROC67 invaded New Jersey’s world famous Tropicana Atlantic City. 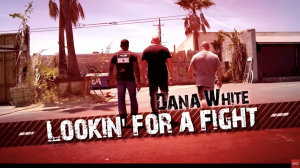 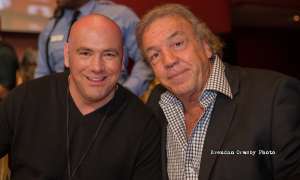 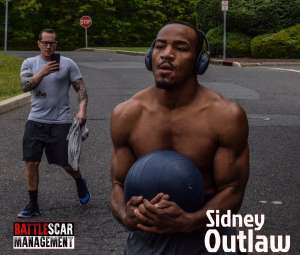 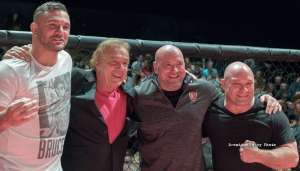 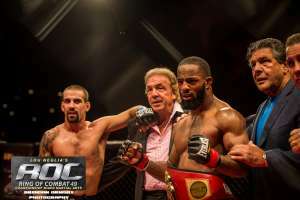 Lou Neglia to Dana White: Take these three, NOW!